Do you remember watching a red suit superhero hero with blades in his hand killing people on the road? Yes, that was in 2016 and he’s called Deadpool. Well, guess what, he’s back and you’re going to love him this time as he and his team (apparently called X-Force) will unite against Cable. Marvel has already released the epic movie trailer and if you haven’t already, watch it right now. Even if you’ve, watch it again to regain some memories before we start showering some of the best Deadpool 2 poster collection. The movie is scheduled to release on 1st June 2018. 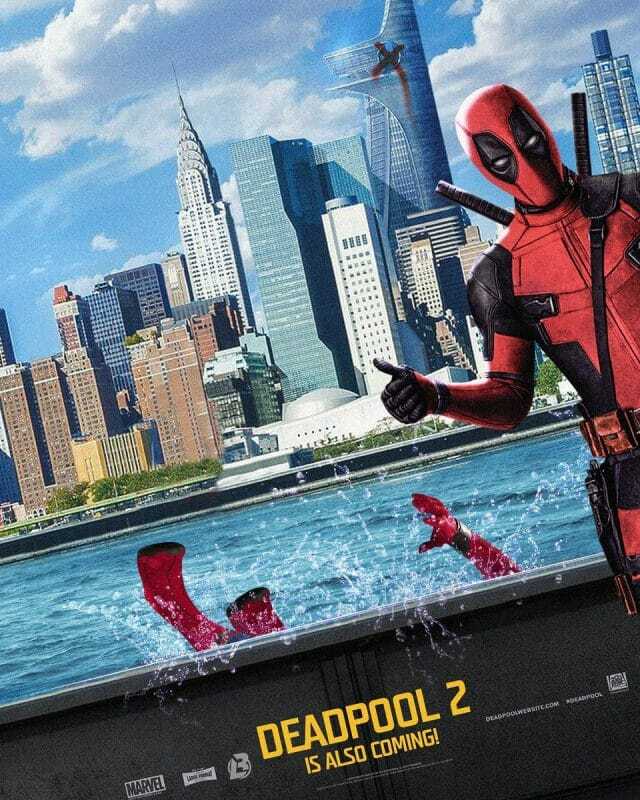 Ready to witness the epic poster of Deadpool 2 – the merc with a mouth? Let’s go! 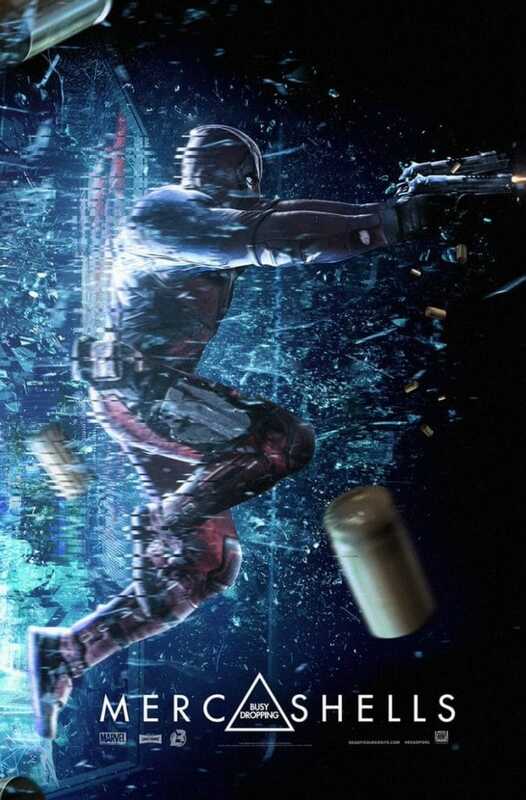 Here are some of the official posters released by Ryan Reynolds and 20th Century Fox. It is a reference or tribute or parody to the 1983 film Flashdance. 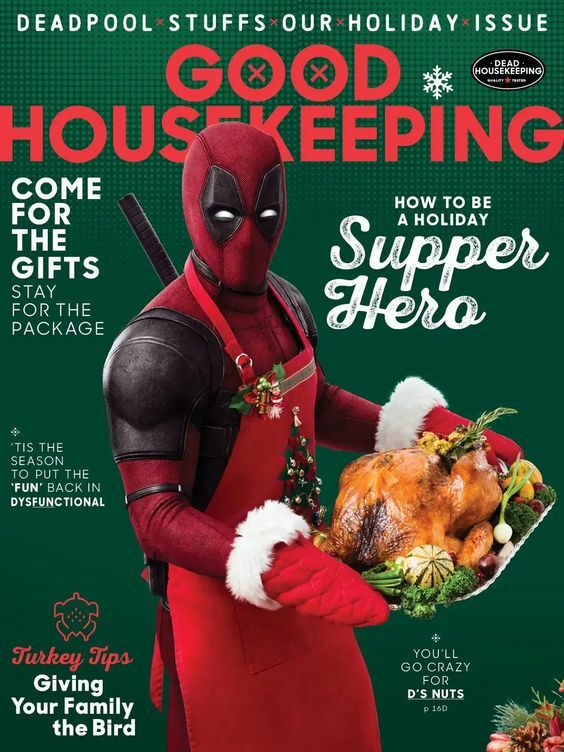 We have to appreciate the creativity of marketing team behind Deadpool 2. 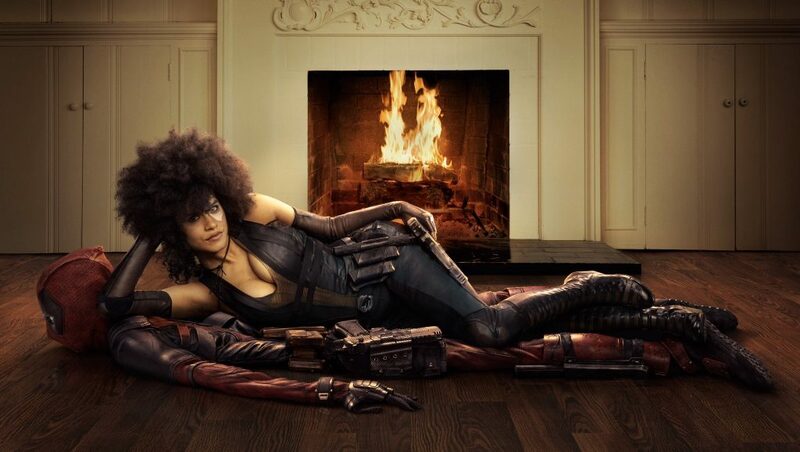 Domino is a mutant with the ability to manipulate luck. She will be seen working with Deadpool and saving the world (?) against Cable. 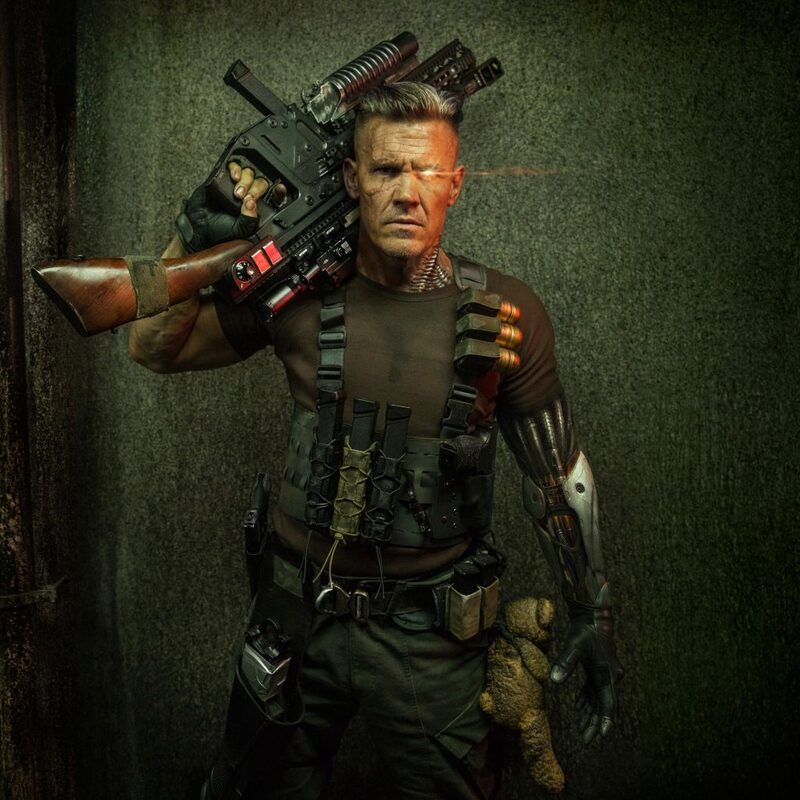 Nathan Summers aka Cable is a time-traveling cybernetic mutant soldier which will be the main antagonist of Deadpool 2. If sources are to believed, Josh Brolin has signed a 4-movie deal to play the Cable character. Which means, Deadpool 2 will just be an introduction to him. 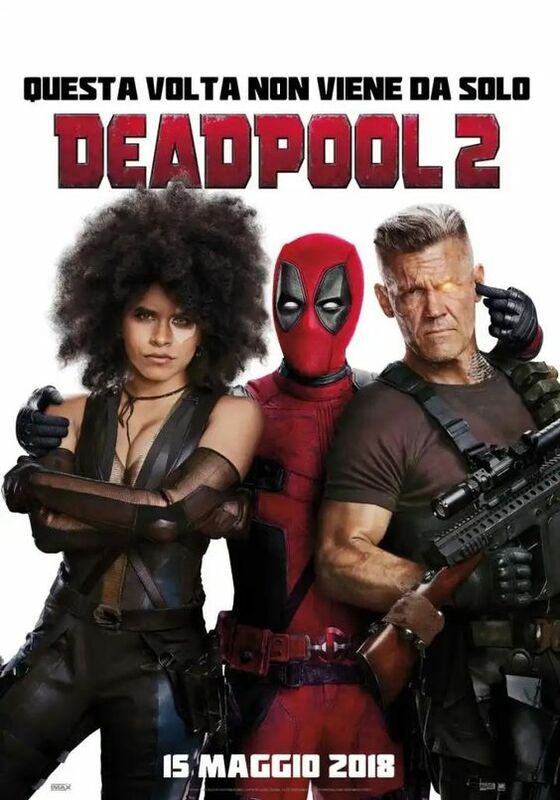 This one is the most recently launched official Deadpool 2 poster featuring Domino, Cable, and always crazy Deadpool. 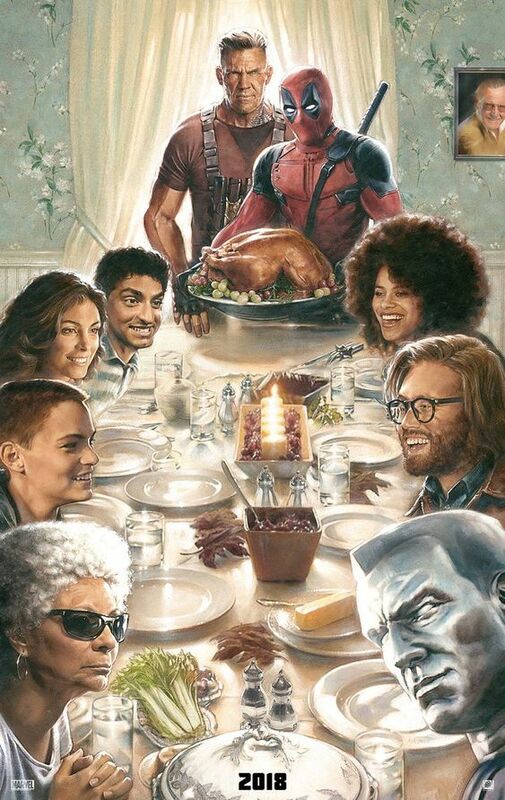 The maker of the movie also released some amazing Thanksgiving Deadpool 2 poster and we had to feature them. Can you spot Stan Lee? Spotting easter egg shouldn’t be easier unless it’s a Deadpool 2 poster. 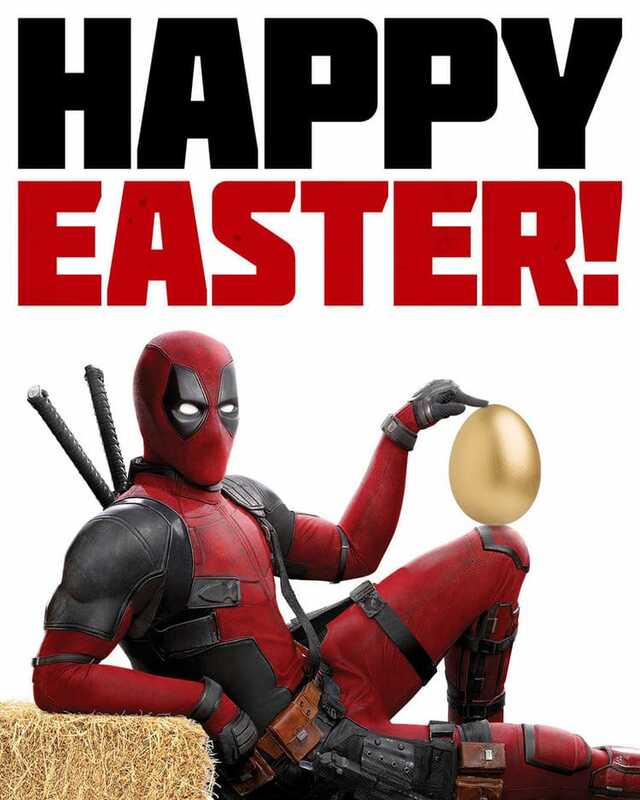 Can you find the easter egg in this official Deadpool 2 Happy Easter poster? For Deadpool 2 Parody posters and fan-arts, keep scrolling. 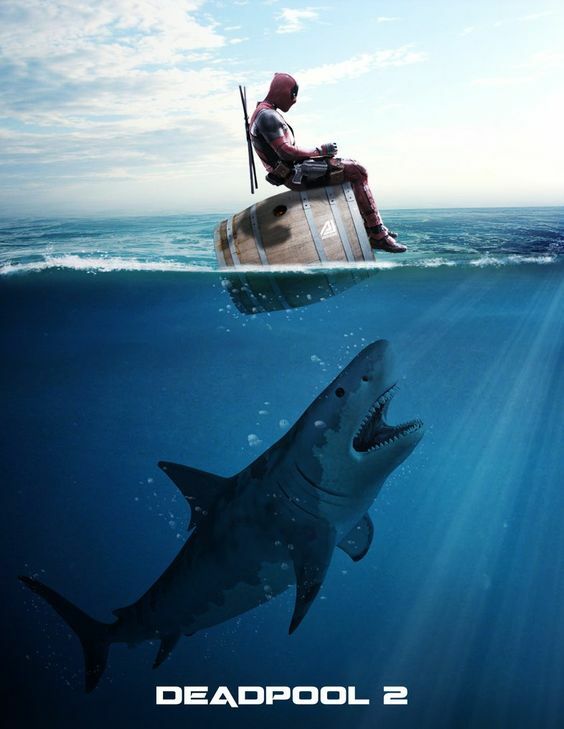 Enough with the official posters, let’s check out some of the best fan-arts and Deadpool 2 parody posters. BossLogic is a well known fan-art creator and we have featured him quite some time on this website. His designs are quirky and make us go all LOL. 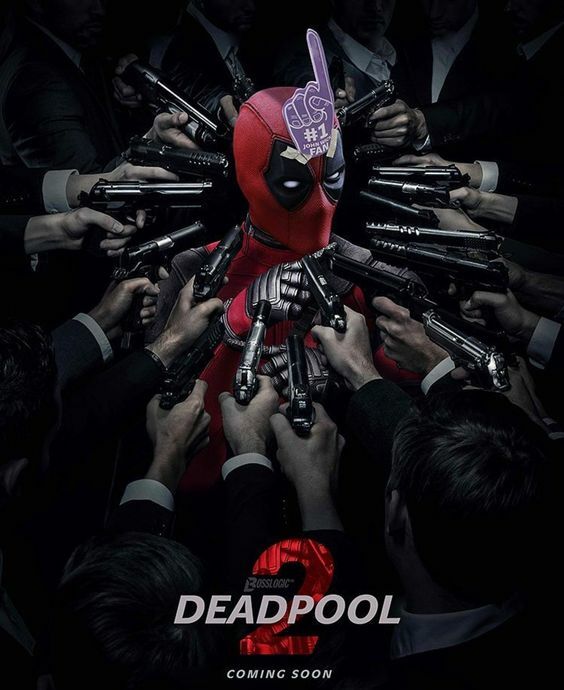 And the guy didn’t disappoint us this time as well, here are some of the coolest Deadpool 2 parody poster created by him. In comics, Deadpool and Spiderman are pals and spend quite a lot of time together. This poster is a perfect take on Spiderman Homecoming and can you spot the X-Force tower? 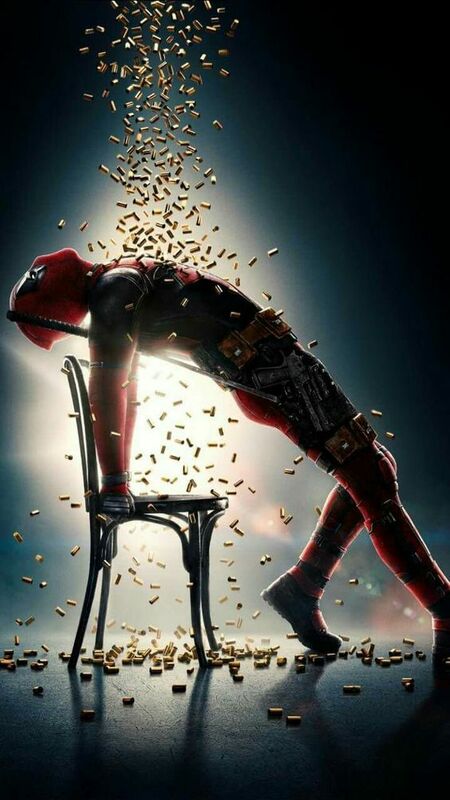 If there’s someone to be titled “#1 John Wick Fan”, it has to be our beloved hero, Deadpool. 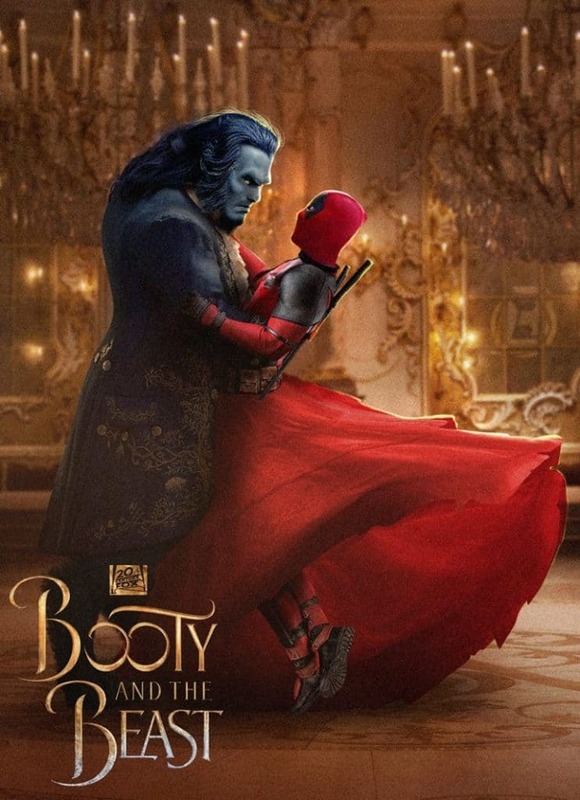 There’s nothing better than Deadpool in a red dress. Even the beast is so into him. 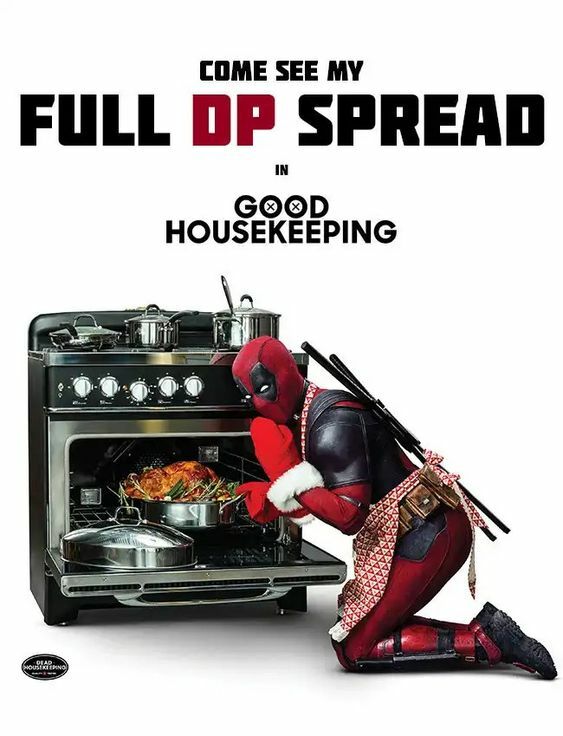 It is officially my favorite Deadpool 2 poster of this post. 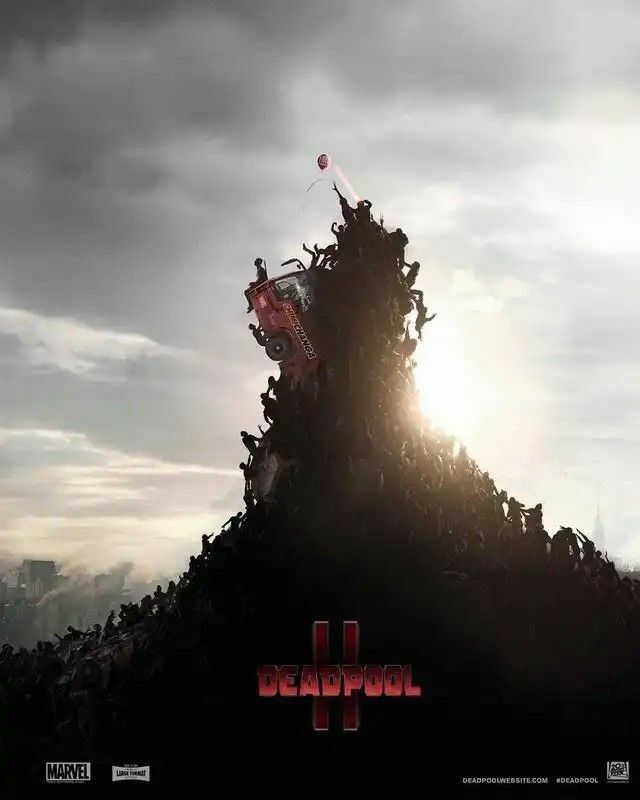 A brilliant take on World War Z’s official poster. While everyone fights, our hero is busy enjoying the view. BossLogic isn’t the only one to have quirky ideas and creativity. 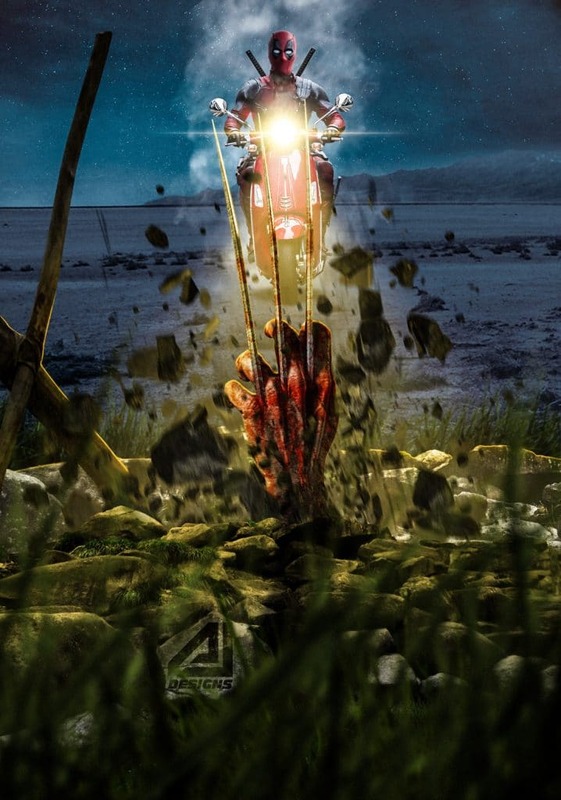 The below posters by ajdesigns are another masterpiece. Shouldn’t the shark be afraid of him? On a side note, is that Cable in the barrel? Who do you think will win if Deadpool and Wolverine decide to fight each other? Let us know in the comments section below. Wait, what will you call him? 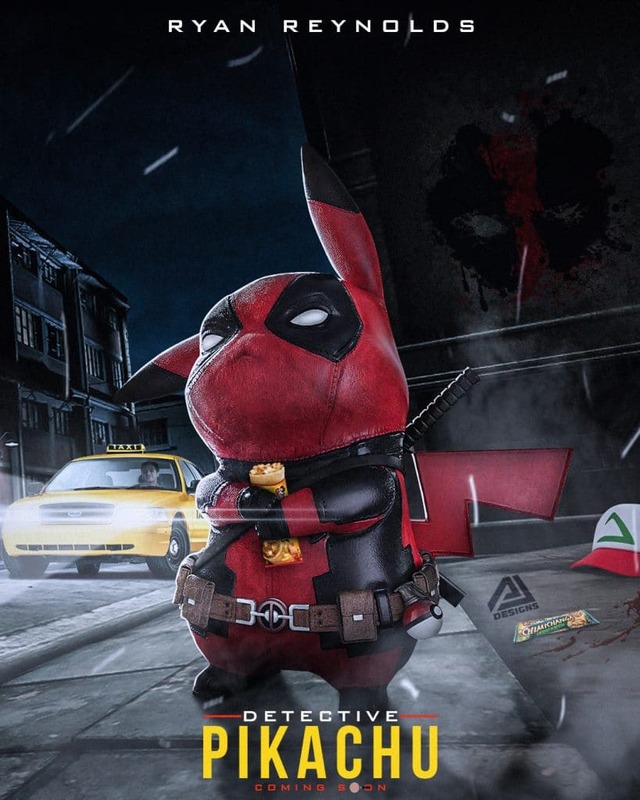 Pikapool or Deadchu? Nonetheless, he looks so adorable. The hype for Avengers: Infinity War is already on everyone’s mind and Deadpool 2 has over-filled the excitement level. These Deadpool 2 posters are a perfect treat for everyone looking to have their favorite hero on the wall. You can right-click and save these posters and print them as per your demand. Don’t forget to thanks the creators of the poster. 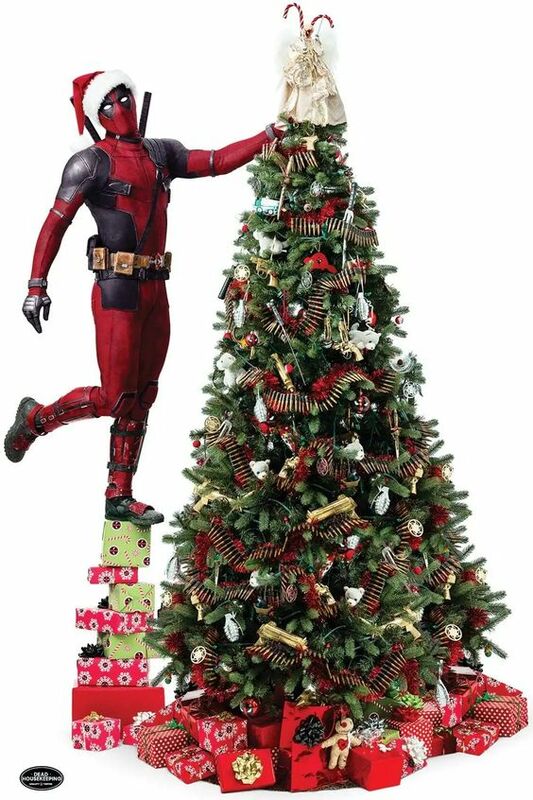 If you would rather purchase ready-to-hang the Deadpool 2 poster, you can do so by clicking here. Don’t forget to share this post with your friends and all the Deadpool fans in the house. Also, leave a comment and let us know which one among these are your favorite Deadpool 2 posters? Chimichangas!